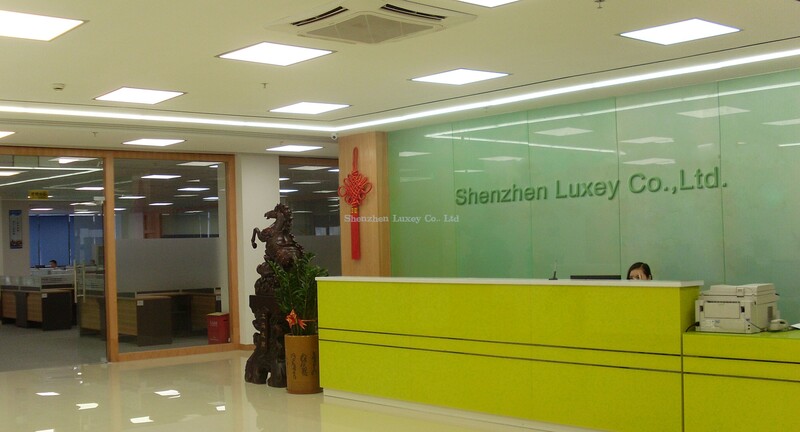 About Us-LED|LED Light|High Power LED Street Light|High Power LED Tunnel Light|LED Anti-Explosive Light|LED High Bay|LED Down Light|LED Panel|LED Spot light|LED Bulb and Tube Light|shenzhen|Lámpara Led|Shenzhen Luxey LED Lighting-Shenzhen Luxey Co., Ltd.
Shenzhen Luxey Co., Ltd. founded in March 2007, specializes in R&D, manufacturing and marketing in the field of LED lighting products, with a 12000 sqm workshop and around 200 staffs, more than 18QC and 15 engineers in R&D team. 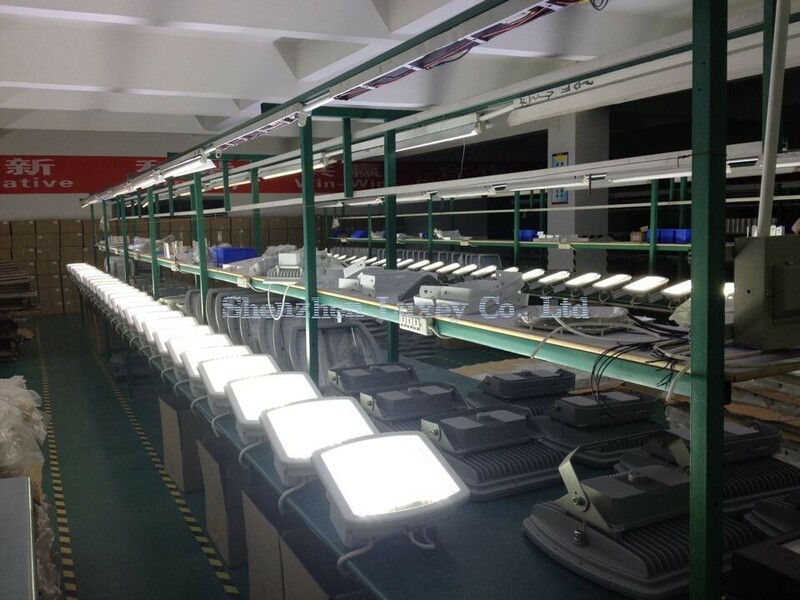 We independently design and manufacture LED products ranging from High Power LED Street Light, High Power LED Tunnel Light, LED Anti-Explosive Light, LED High Bay, LED Down Light, LED Panel, LED Spot light, LED Bulb and Tube Light etc. 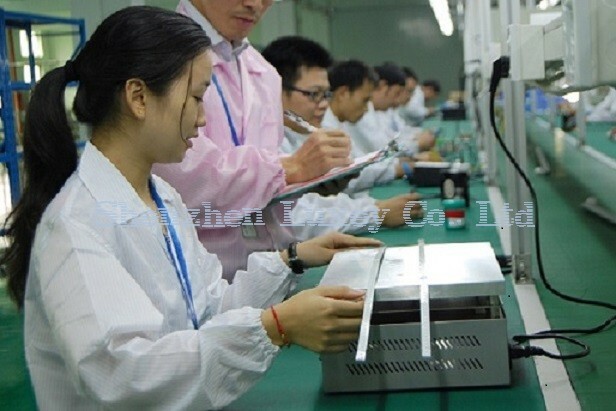 We control the product quality strictly, all product must pass the aging and testing procedures before shipment, in order to offer high quality products and services, we strictly execute the standard of ISO9001:2000 quality management system and ISO14001 Environmental Management System. Our products have passed certification CE, ROHS, UL, SAA, C-TICK, VDE,TUV, CNEX, ATEX etc.